The Catechism of the Catholic Church was promulgated by St John Paul II in 1992, and at that time the Pope urged that local catechisms be developed to better address specific situations in different countries. 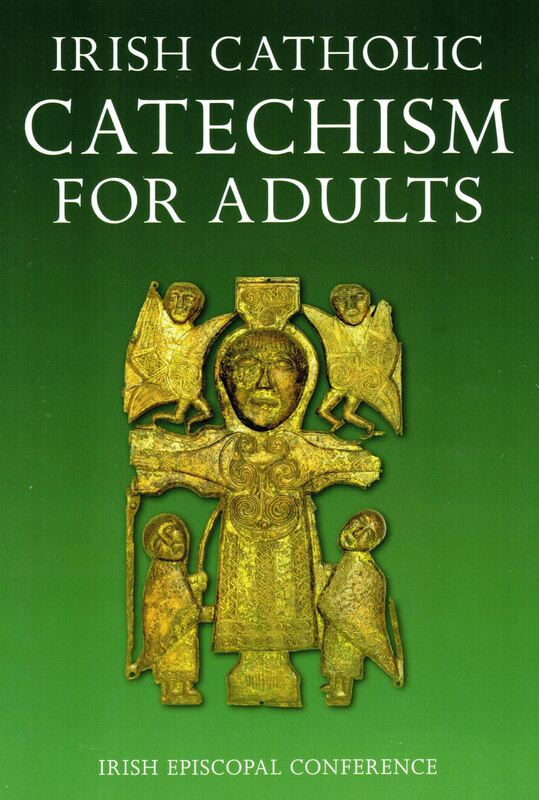 The Irish Catholic Catechism for Adults is a good publication, a significant asset for authentic Catholic catechesis of adults and potentially helpful in the senior years of secondary school. 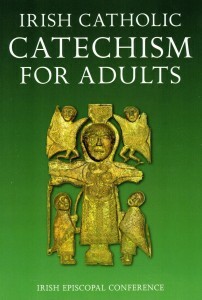 The Irish Adult Catechism closely follows its US model – the basic structure is the same and most of the text is taken directly from the US Catechism. Both Catechisms follow the four part structure of the Catechism of the Catholic Church: ‘Profession of Faith/Creed’; ‘Faith Celebrated in Liturgy/Sacrament’; ‘Life in Christ/Morality’; & ‘Christian Prayer’.